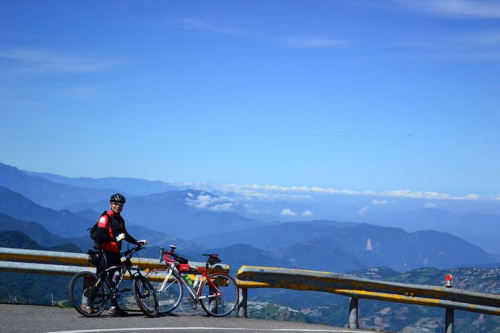 Yilan, located in the north-east of Taiwan. The trip will travel from Taipei to Yilan, and back to Taipei before the dinner. 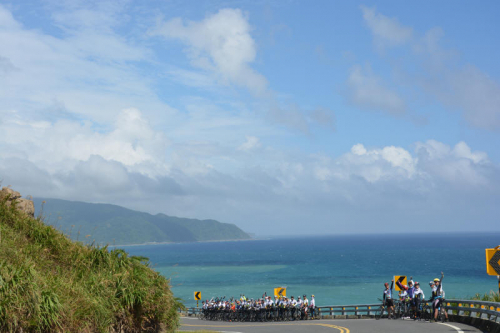 Travelers will take the tour bus from Taipei to Yilan, and enjoy biking in Yilan. Yilan is known for its Dongshan River Park and the Traditional Art Center. 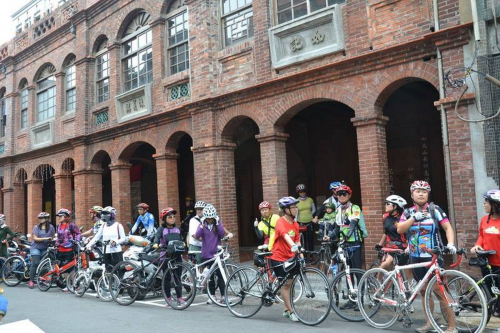 A easy bike riding way allow visitors to enjoy the riverside view and explore Taiwan traditional culture in the Traditional Art Center. 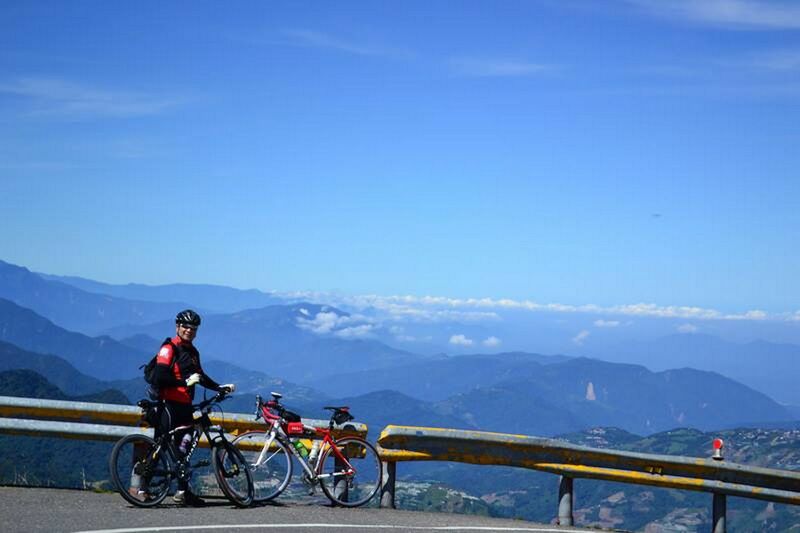 In the afternoon, take a relaxing stroll and go by cycling on the Luodong Sports Park’s designated paths. 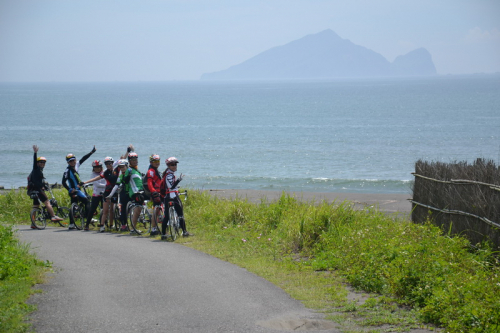 The park offers green spaces, nature reserves, and has the largest outdoor sports area in Yilan.